The ongoing IFA 2018 event has brought many pieces of tech to life. One good example is the Hisilicon Kirin 980, the world’s first 7nm chipset from the coffers Huawei. 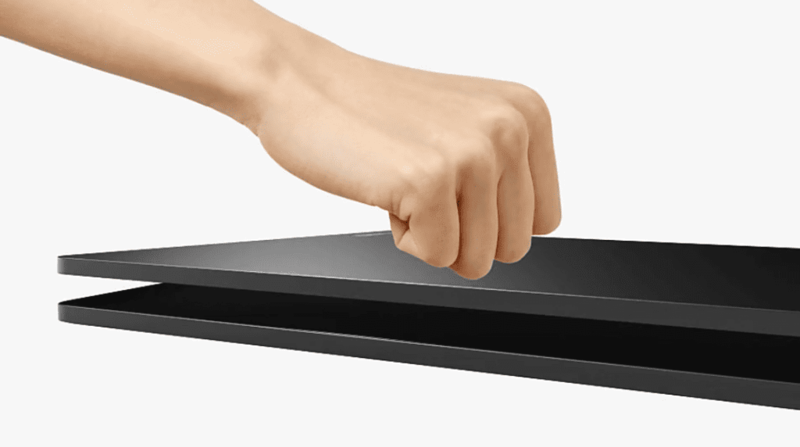 Another interesting gadget that was exhibited to the IFA 2018 crowd in Berlin Germany was the Lenovo Yoga C930 — the first laptop to feature Dolby Vision and Dolby Atmos. It’s the IFA of “firsts” this season I guess. 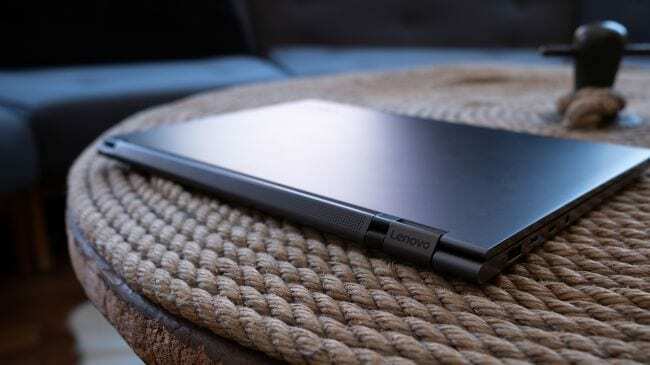 The new Yoga C930 joins the long list of devices in Lenovo’s line of 2-in-1 convertible PCs, but this time, with a steer away from the usuals in terms of design. Since the Lenovo Yoga 900, Lenovo has been doing an amazing job with its convertible line of PC. While the goodness of the premium and powerful Lenovo Yoga 920 is still fresh, the Yoga C930 going as a sequel is a redefined beauty. The changes effected on the Yoga C930 began from its nomenclature. The newly added alphabet “C” that precedes the numerics “930” stands for “Convertible”. However, generally, there are even bigger changes made to the premium 2-in-1 PC. First, the Yoga 920 is the last we would see of a Lenovo 2-in-1 PC with a watchband style of hinge as the Chinese company has replaced the metallic hinge found on the previous Yoga’s with a sound bar features and a single supporting hinge to the left side of the device with the Lenovo logo neatly inscribed on the side facing the display. The idea of the speaker hinge is innovative and brilliant. 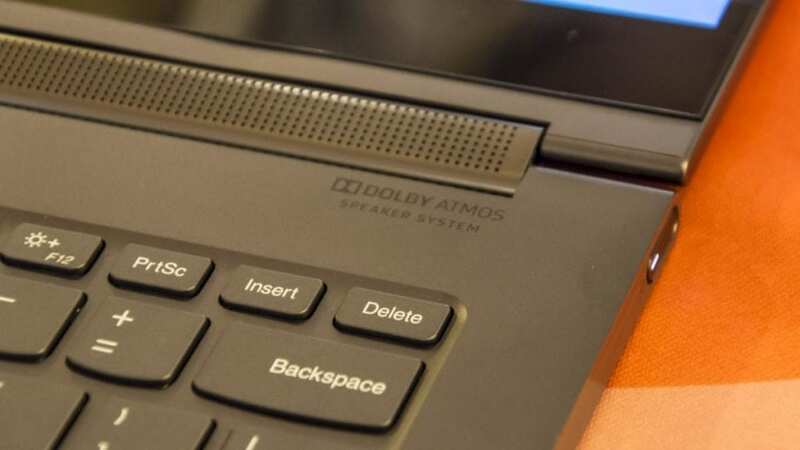 Irrespective of what you choose to do with the Yoga C930 —maybe use it as a laptop, or tablet, or as a presentation display— the speaker is positioned to face the user to ensure they get the best of audio experience out of the Dolby Atmos speaker 3D crisp and clear sound production. A second highlight change Lenovo introduced to the Yoga C930 to level up the PC’s premium-ness is the position of the stylus pen holder. One of the features of the Yoga 920 that left many users and critiques disgusted is the ugly stylus holder it launched with. And the fact that you have to sacrifice a USB port to have it on the PC — plus it covered the power button too— made it more of a burden than an useful accessory. 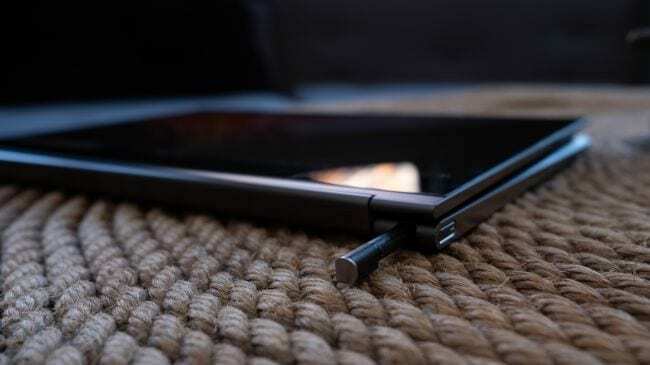 The redesigned stylus actually looks prettier and doesn’t require an accessory holder to have it fixed to the PC; a space has been created for the stylus pen to fit directly into at the base of the 2-in-1 premium machine. 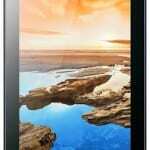 The stylus has a 4,096 pressure sensitivity level which makes it perfect for writing and drawing. Another new feature that might excite users is a “Knock-to-Open” feature. 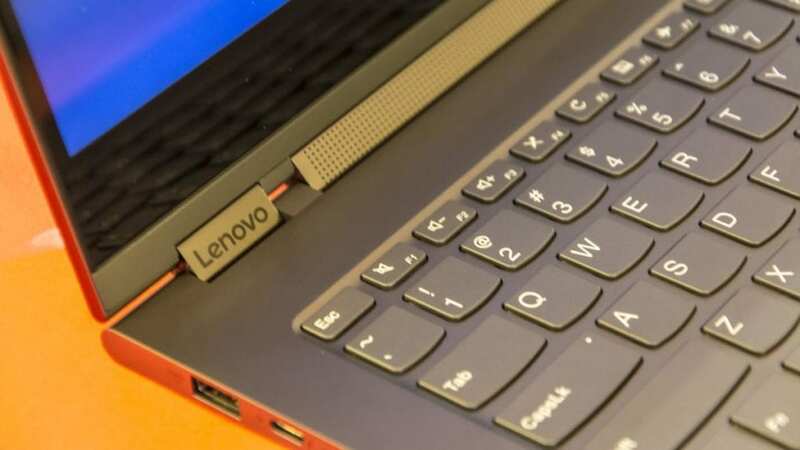 Because there isn’t an indent (or cut) along the edges of the Yoga C930 to allow for easy opening of the laptop’s lid, Lenovo designed another (quite interesting) method through which users can open the PC: knocking the top of the PC twice to open the laptop. Almost like magic, yeah? Only that it isn’t. 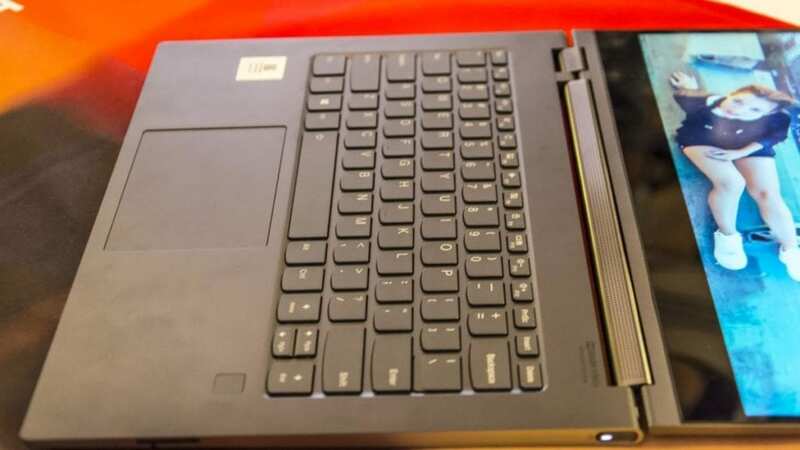 The “Knock to Open” mechanism works with the laptop’s accelerometer, which detects the double knocks and subsequently awakens a shape-shifting alloy that pushes a couple of magnets and pops the laptop’s lid open. Interestingly, the Lenovo Yoga C930 goes into a “Bag mode” when placed in a bag to prevent accidental opening of the lid from unintentional knocks or movement. Moving on, the display doesn’t particularly bring anything different from what we have seen on previous YogaBooks as it sports a 13.9-inch ultra HD display with 3,840 x 2,160 pixels 4K resolution. 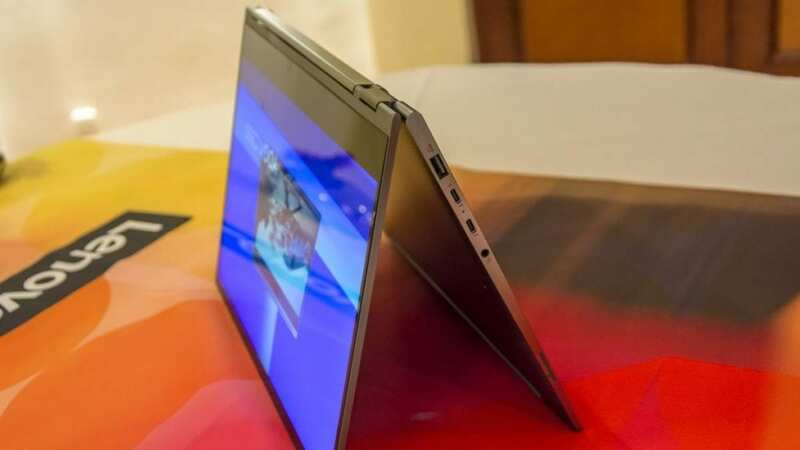 Regarding internal configuration, the Lenovo Yoga C930 is powered by an 8th generation Intel Core i7 processor laced with 16GB of RAM, 2TB built-in SSD and Intel’s HD 620 graphics processing unit. When the 2-in-1 P is finally released, it will have a watered down (and cheaper) version which will not come with 4K display but instead, with Full HD (1920 x 1080 pixels) resolution. The Yoga C930 is the perfect Notebook for laptop users who juggle the use of their PC between work (seminars and presentation) and entertainment; the visual and audio experience is the Netflix user dream. The device is also ultra light (weighs 1.7kg) which makes it perfect for working on the go, anywhere, anyhow you want to use it.